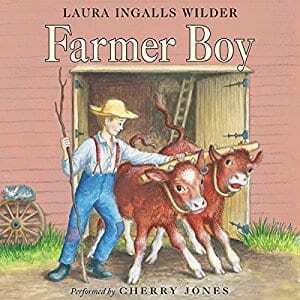 Join Almonzo and his family on this 8 week literature study of Farmer Boy by Laura Ingalls Wilder. Each week students will have a lesson covering the weekly reading, creative writing, a Minecraft adventure, and a quiz. Farmer Boy: Lesson 1 Let's Read! 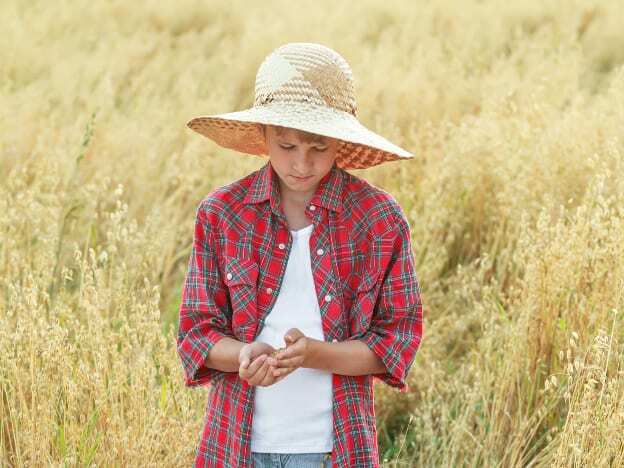 Farmer Boy: Lesson 2 Let's Read! Farmer Boy: Lesson 3 Let's Read! Farmer Boy: Lesson 4 Let's Read! Farmer Boy: Lesson 5 Let's Read! Farmer Boy: Lesson 6 Let's Read! Farmer Boy: Lesson 7 Let's Read! Farmer Boy: Lesson 8 Let's Read!